Welcome to the team, Marco and Steve! 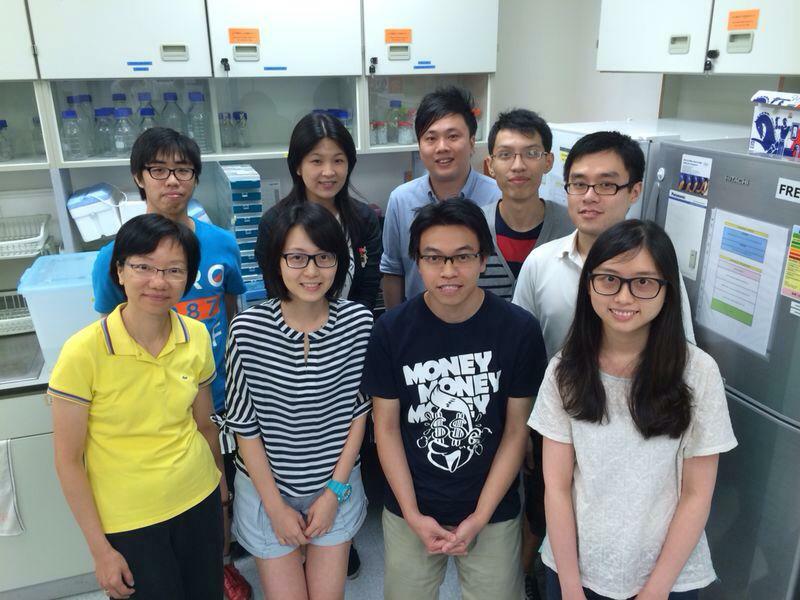 Our new lab group photo (July 2014). And a warm welcome to Steve (4 yr PhD) and Marco (MPhil) to our team! Best of luck with your studies ahead!